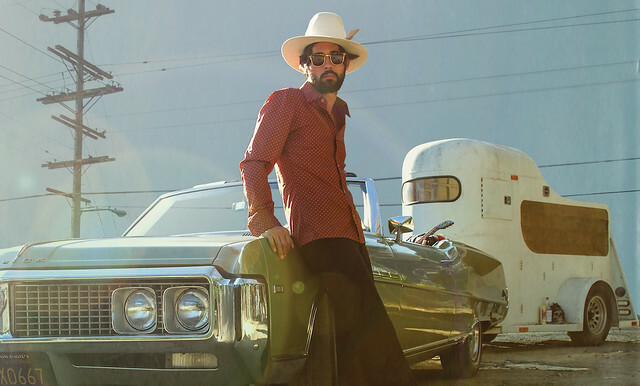 Posted on 04/12/2019 by Parklifer	in Preview and tagged 9:30 Club, Americana, California, Los Angeles, roots, Ryan Bingham, singer-songwriter. Singer-songwriter Ryan Bingham released American Love Song, his sixth studio album, via Axter Bingham Records. Ryan performs at 9:30 Club on Sunday, April 21.